The history of the Santa Fe Trail is one of myths and legends, romanticized by artists, novelists and Hollywood film makers. There are heroes and great adventures that truly happened but the reality of life on the trail we will never experience. The last of those who knew the truth have been laid to rest a hundred years ago. What is left for us are faded pages of financial ledgers, recorded dates on maps and artifacts that are only pieces of the story. There are many who have recorded lives and recollections of those former days but time has a way of filtering memory of past events when only even a few years distant. Journals written as life unfolded provide a good description of land and people but they to can be tinted by perception. When looking back into the past to try and get a feeling for the journey of these stalwart pioneers there is little more than a hint from silent graves and the rest is our imagination. Three years after William Becknell made the first trading expedition between Franklin, Missouri and Santa Fe, New Mexico the ‘Road’ was well enough established that wagons could be employed to haul large loads. A train of 25 wagons went out the first year. Four years later 100 wagons were employed. In 1846 on the eve of the Mexican War, 414 wagons had gone out carrying $1,752,250 worth of goods. By 1860 9,084 men were employed, and 6,147 mules, 27,920 oxen and 3,033 wagons were used. The Santa Fe Trail became not only a route of commerce but also a conduit of cultural exchange which exists to this day. On the first wagon journey to Santa Fe, M.M. Marmaduke a former LT.Colonel in the War of 1812 and farmer near Arrow Rock, Missouri threw in his lot with a party of 81 men, 25 wagons and 156 horses and mules and set out from Franklin, Missouri on May 15, 1824. Marmaduke wrote a detailed account of what he experienced on the expedition and the Journal of M.M. Marmaduke was printed in the Missouri Intelligencer of September 2, 1825. “7th- Travelled 14 miles over a very hilly and broken road. This night had a tremendous gust of wind and rain, and the horses broke by the guard in defiance of every exertion to stop them. 8th – Travelled 14 miles and encamped on one of the branches of the Little Arkansas; killed 3 buffaloe and 1 antelope. An alarm was this evening given by our hunters that several hundred Indians were approaching; a party went out to reconnoiter, found them to be buffaloe. 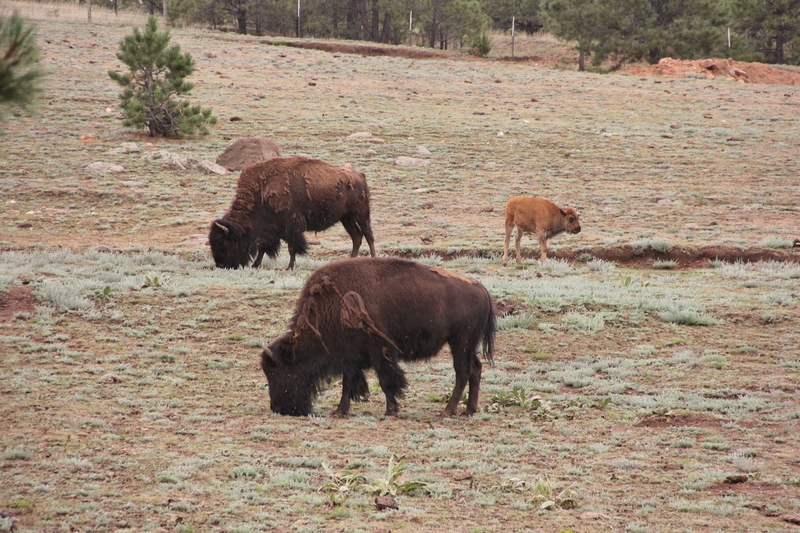 9th – Encamped on the Little Arkansas river, near the sand hills; killed 9 buffaloes. 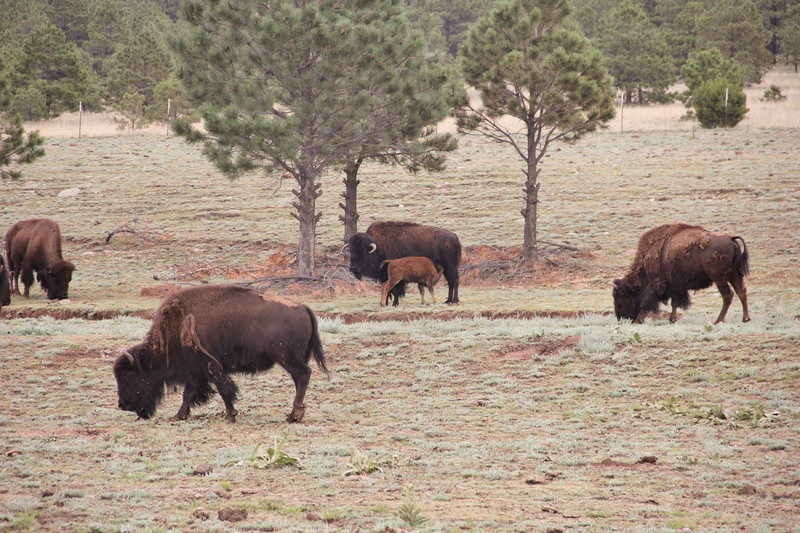 Saw this day at least five thousand buffaloe, chiefly bulls. 10th – Passed the Sand Hills – saw this day at least ten thousand buffaloe, the prairies were literally covered with them for many miles. Killed 9 buffaloe today-we this evening arrived at G. Arkansas river, and we encamped on it; this river at this place is about 200 yards wide, but quite shallow, as the hunters forded it, and killed several buffaloe on the south side. At this place there is not the smallest appearance of any kind of tree or shrubbery of any kind; the whole country being entirely prairie. From Franklin, Missouri, to this place, I make distance 355 miles, and the course generally about W. S. W.
[July] 22nd – Arrived at the ranche or temporary residence of a Mr. Juan Peno, which is the first civilized habitation we have seen since we left the U.S. This was a pleasing prospect, as we were politely received. This man is wealthy, having 160,000 head of sheep, and many cattle, horses and mules. We encamped near his house, where we had fine spring water. The U.S. military took to the ‘Road’ in 1846 when a company of Dragoons under the leadership of Stephen Watts Kearney marched into Las Vegas, New Mexico and conquered the south western United States (no shots fired) and took that land from Mexico. Posts and forts were built to protect travelers on the trail and the traffic continued to increase each year leading up to the Civil War. The Indian Wars started shortly after that due to the pressure and competition for limited resources on the prairie environment. Before the wars though the ‘Road’ was relatively safe and stagecoaches were departing twice a week from each end of the trail. Historians can piece together information but the best descriptions are best heard from those that were there, like Colonel Henry Inman, assistant quartermaster, United States Army, published “….” 1897…The Macmillon Company…dedicated to..Honorable William F. Cody “Buffalo Bill” This volume is gratefully enscribed as a slight tribute to a generous nature and a noble manhood. Inman shared a wealth of knowledge in the following book. 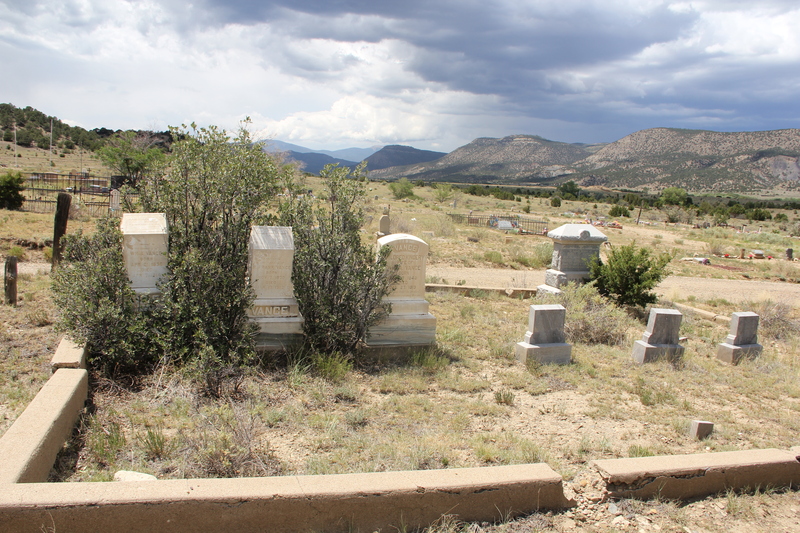 The Old Santa Fe Trail: The story of a great Highway : by Henry Inman. The 1800s was a time of great change in the United States. 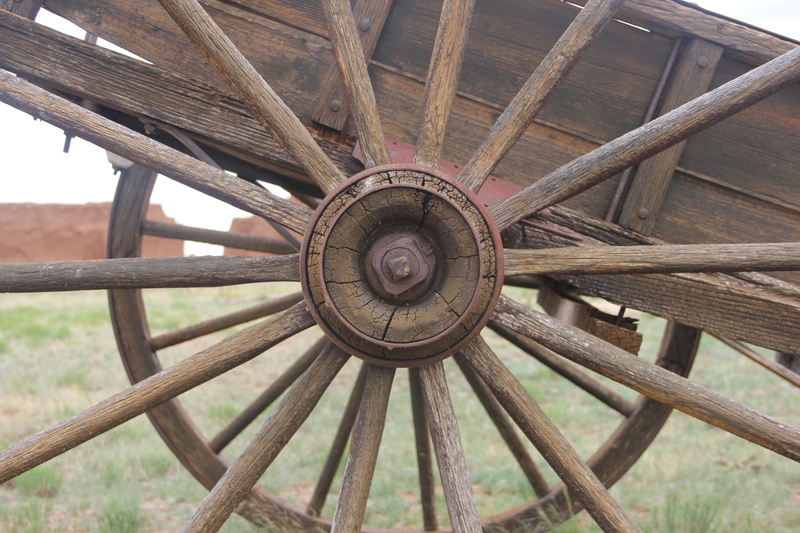 Did the men and woman that lived along the Santa Fe Trail feel that they were players in the wheels of history or were their lives like ours, simply carrying on with the business of daily living. 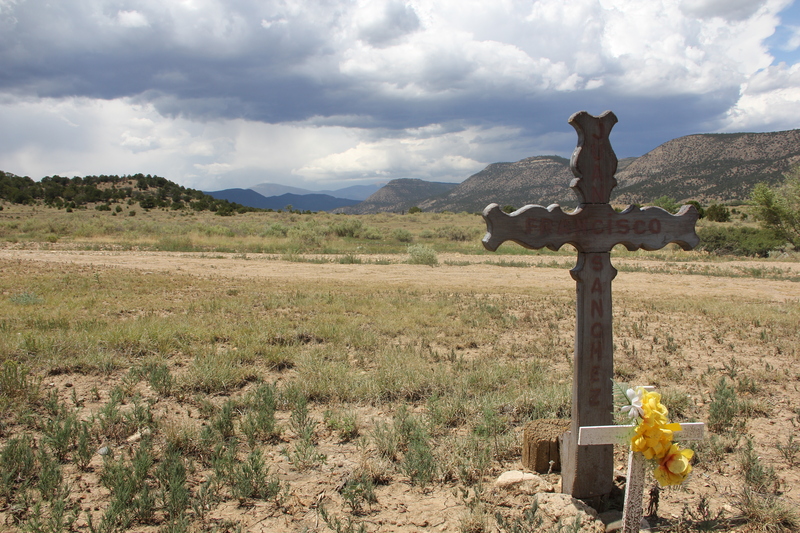 What stories of the journey, those who lie here on the hill above Cimarron might have told. Now there are only stones and dates that whisper of the trail. 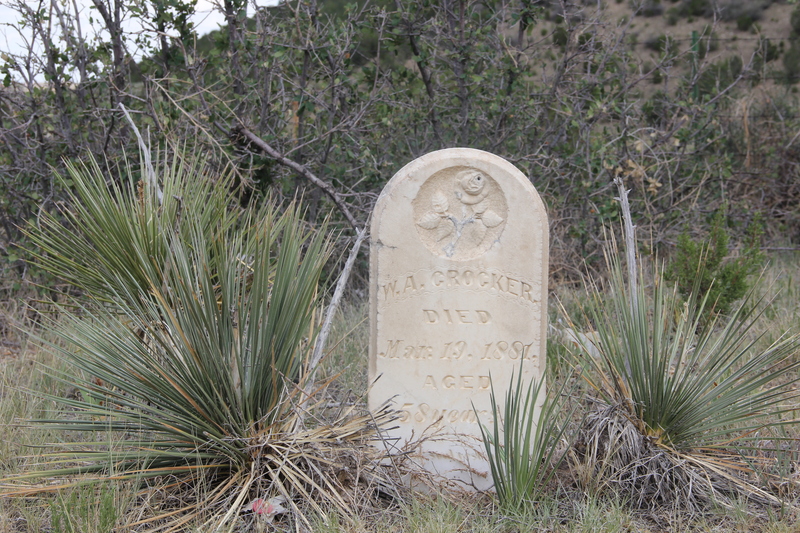 In the old section of the Cimarron cemetery the names are all American and it is more than likely that these folks would have started life at the other end of the Santa Fe Trail. WM. 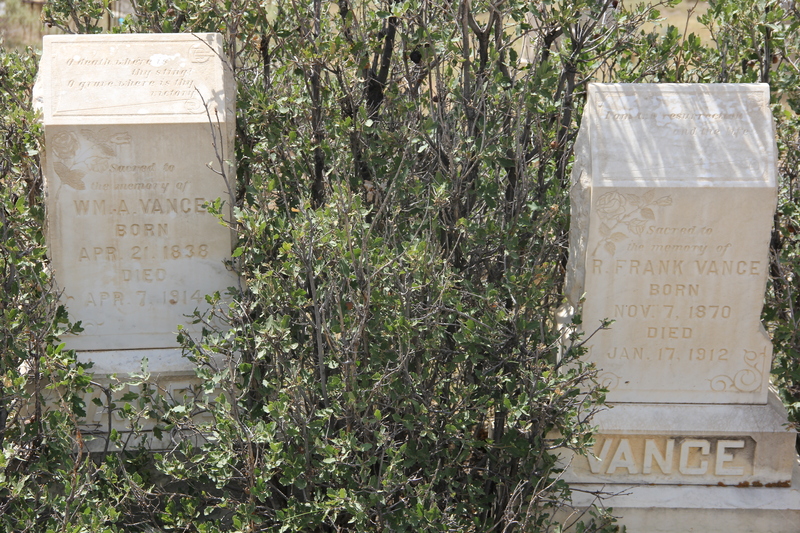 A. Vance, Born Apr 21, 1836 – only twelve years after the very first wagon rolled across the western prairie. 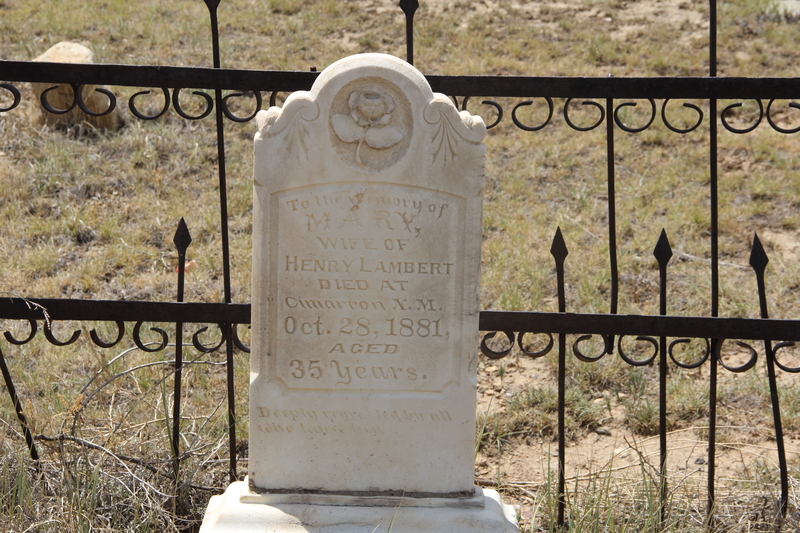 Mary wife of Henry Lambert died at Cimarron, NM, Oct 28, 1881 the same year the Atchison Topeka and Santa Fe Railroad reached Las Vegas, NM and made the ‘Road’ obsolete. W.A. Croker died March 13, 1881, not knowing that three months later, president of the United States, James A. Garfield would be assassinated. 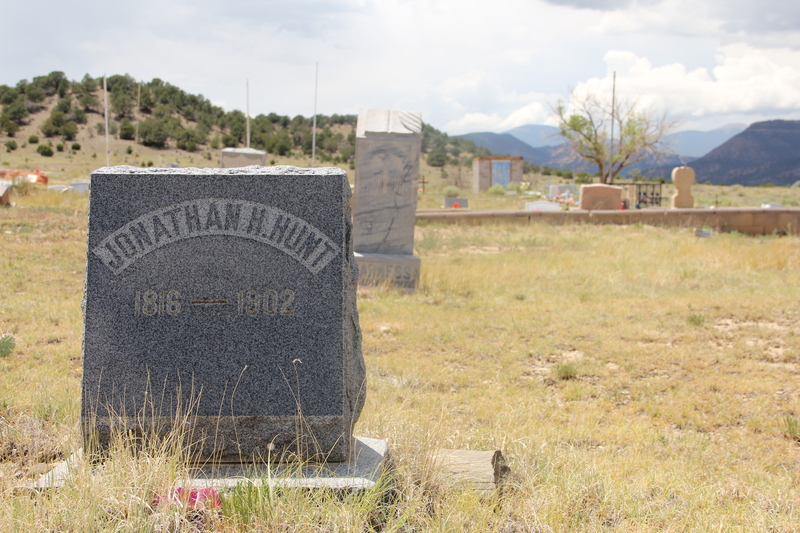 Jonathan H. Hunt 1816-1902, born before the Santa Fe Trail was charted. Rev. 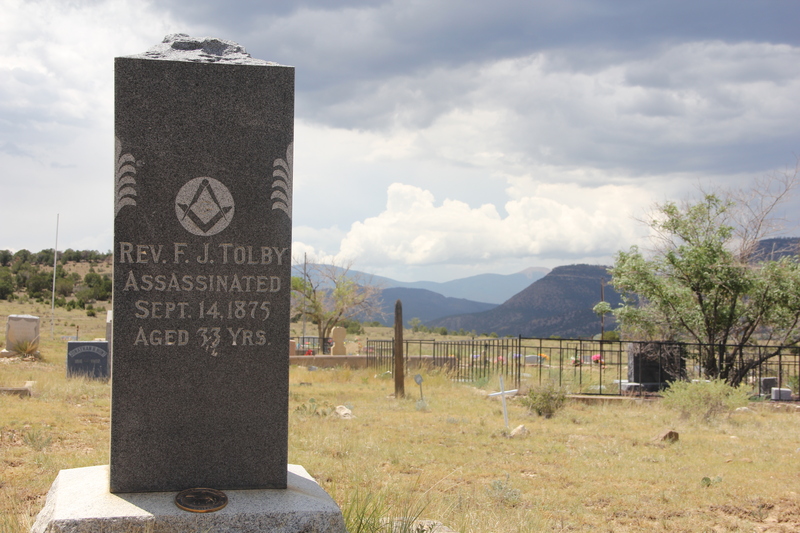 F. J. Tolby assassinated Sept. 14, 1875 and imagination must fill in the question. 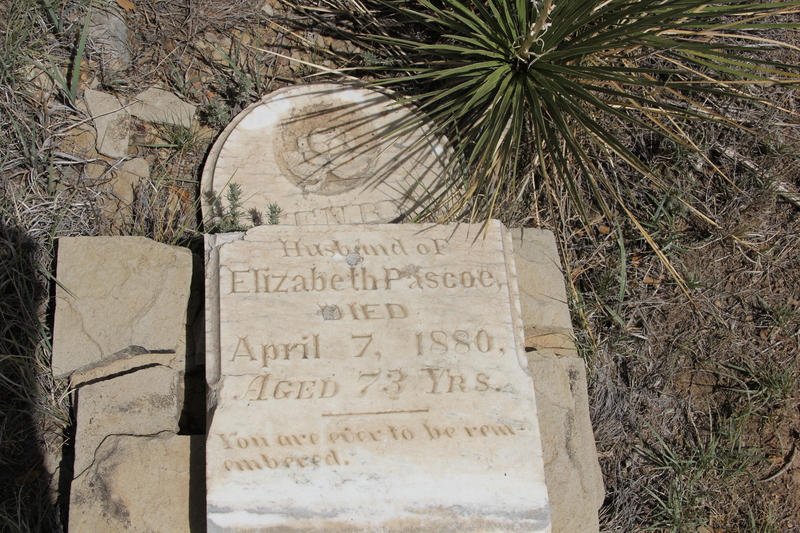 Henry, husband of Elizabeth Pascoe, died April 7, 1880. You are ever to be remembered. 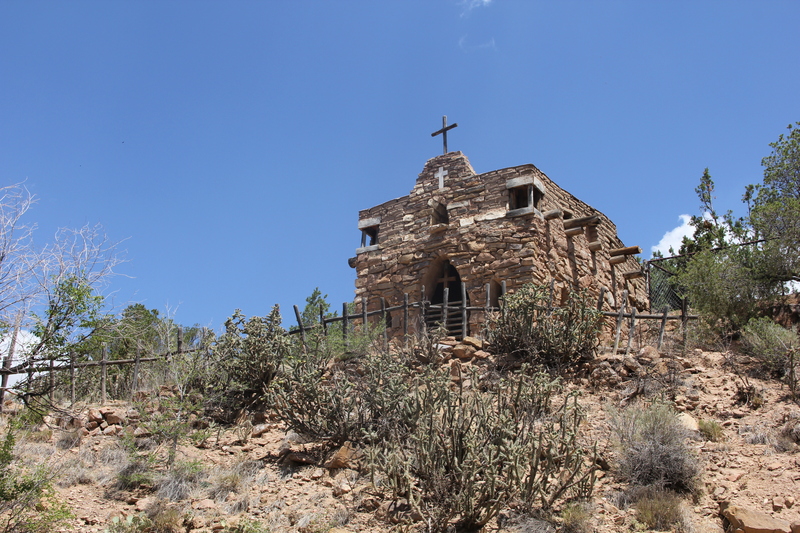 This entry was posted in environment, history, local economy, the hungry brain and tagged environment, hiking, history, New Mexico, photography. Bookmark the permalink. This is a really cool blog. Can I ask where you found that red wagon up at the top of this post? 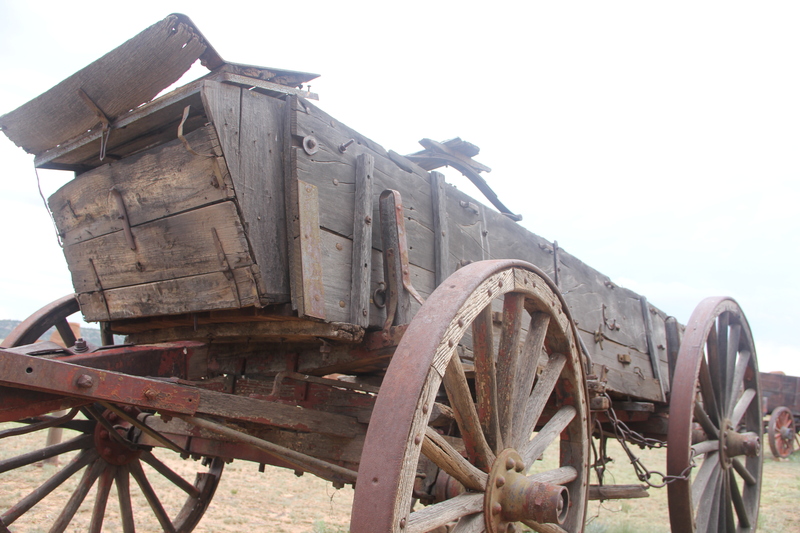 Hi Kyle, The freight wagon was/is at Fort Union, New Mexico in Mora County. 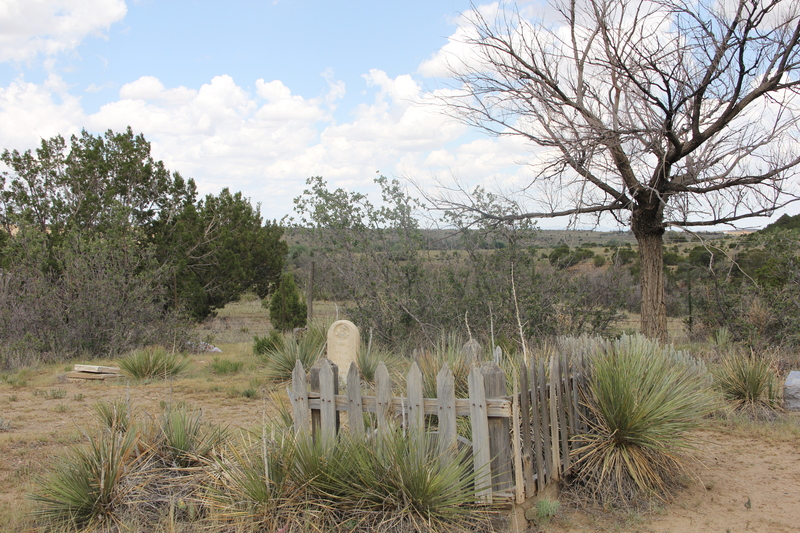 There is a post about the fort in this series about the Santa Fe Trail. Enjoyed the blog post. The photos nicely highlight the article. Many thanks for your beautiful and interesting writes I discovered on your blog. Gracias for the kind thoughts Cristina. Lots of work to research and written for easy reading. Nice post. Interesting information. Thank you for sharing with us who are foreigners. Love it. I’m just now starting to study the (non-romanticized) history of the American West — and your primer on the Santa Fe Trail urges me onward! Beautifully written and researched piece thank you Dohn, and such a fascinating story, both brave and sad, and rather haunting. And the photos were such an integral part of your description. More please – when you have time! Another fascinating piece, Dohn. People’s lives scattered across a nation like stones at the side of a road. And poor old Reverend Tolby – one of many stories left untold.